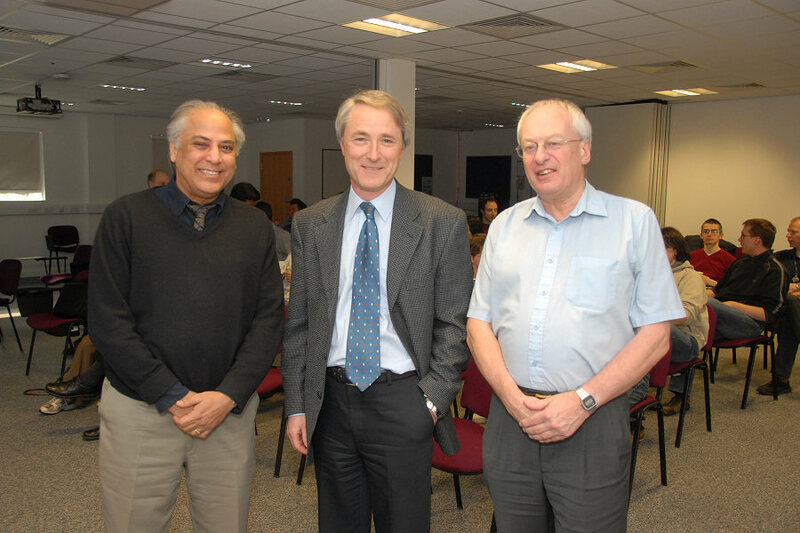 CI Director Swapan Chattopadhyay gives evidence to the Innovation, Universities and Skills Committee at the House of Commons. 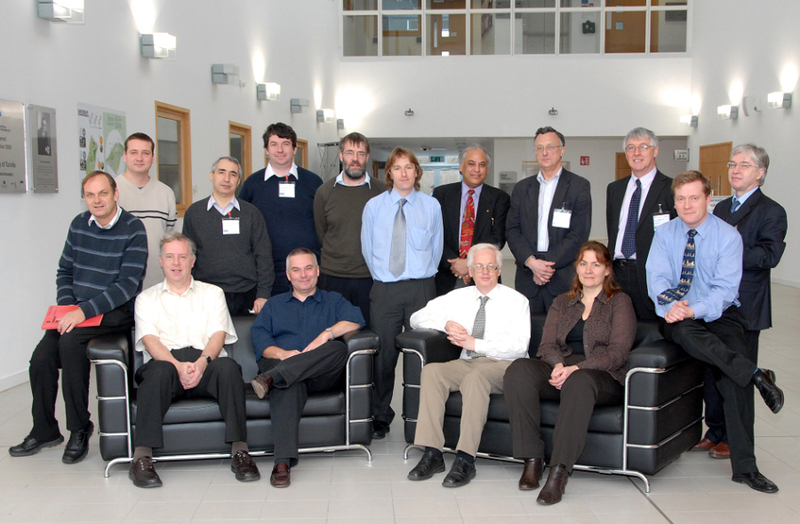 Richard Walker giving his first presentation regarding the New Light Source at Cockcroft Institute, Daresbury Laboratory. 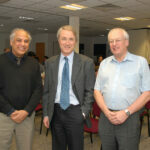 Photograph shows Swapan Chattophadyay, Richard Walker and Mike Poole. 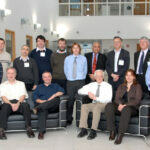 Discussions with STFC, associated UK universities and the community – regarding Next Light Source project in UK. 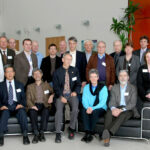 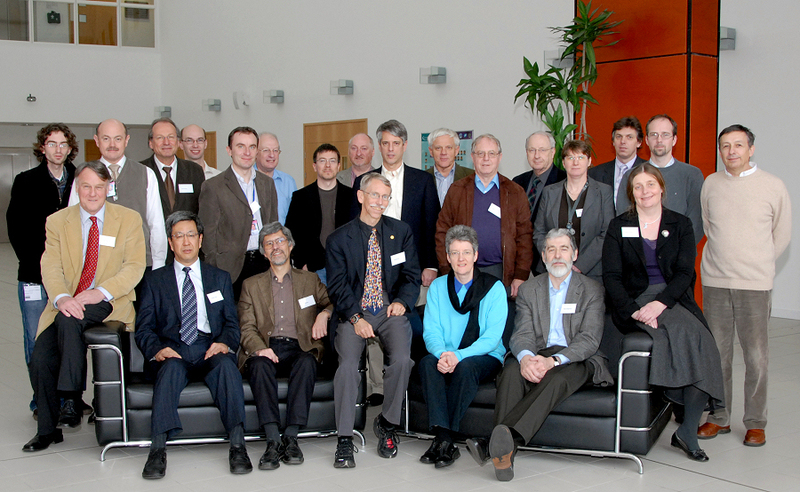 Meeting of the stakeholding universities, CI, STFC and DL – regarding possible Detector/Instrumentation centre.